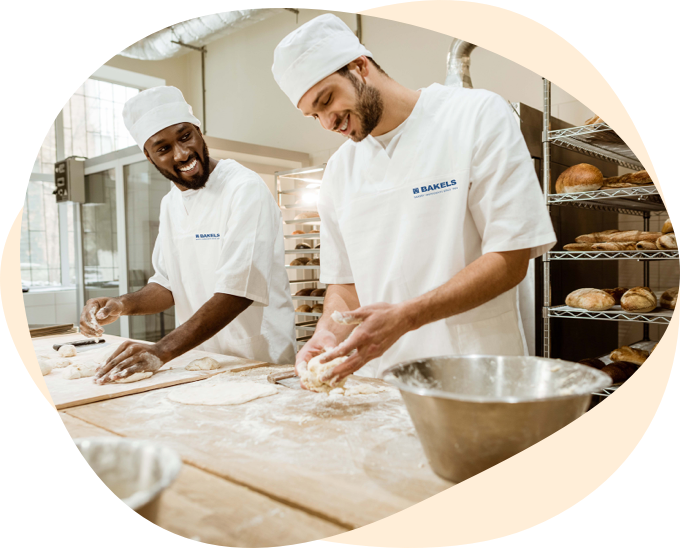 With over 2000 talented employees across 38 Bakels subsidiaries, on all five continents, Bakels invites you to join our rapidly growing global team of bakery industry experts, each person forming part of a proud family culture and heritage. 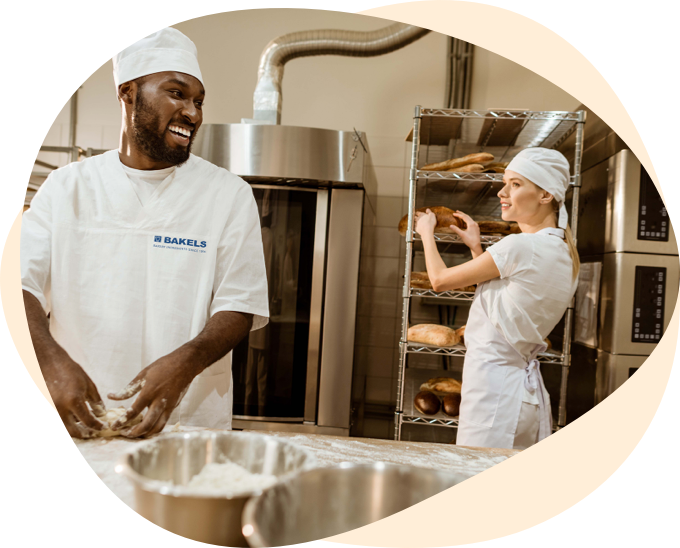 Bakels Group at a glance, a growing organisation, nurturing tomorrow’s bakery industry through continued investment in our people. Our passion and commitment to growth through innovation stems from our long-established presence in the global bakery market, working in partnership with our customers since 1904. At Bakels, everything we do is built with a long-term vision in mind. Sacrificing short term wins, for long term, reliable partnerships allows us to continually invest in the most important ingredient in our business, our people. Our meticulous attention to detail carries through in our approach to individual personal development, with each and every employee carrying a unique identity, with bespoke development goals. Globalisation of our business has allowed us to recruit a wide range of employees, with valuable, diverse backgrounds. This fruitful blend of qualities allows us to get under the skin of the markets we operate and develop industry-leading bakery ingredients, tailored to local demands. Discover if there's an available position in your market.